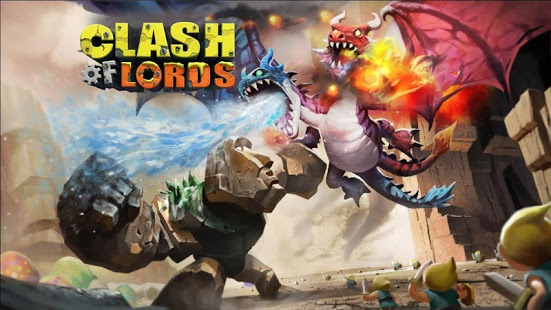 A new age is dawning in Clash of Lords. Evolution is strengthening your favorite Heroes before your very eyes. The mighty Berserker has joined the fight. The fun and deadly PvP arena Hero Trials offers more ways to play than ever before. With all these changes, there's never been a better time to Clash! 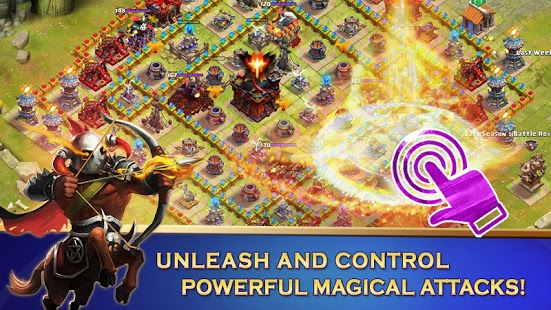 Clash of Lords is a strategy game with fun and innovative new twists on the genre. 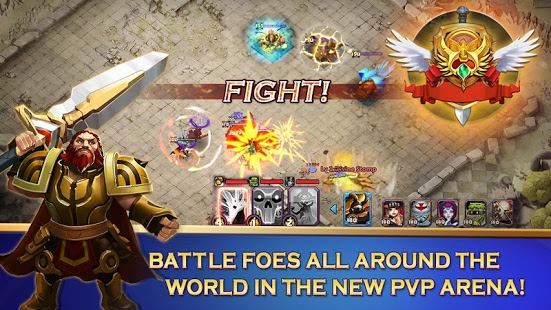 Recruit from over 40 Heroes and their squads of mercenaries, build a base to withstand attack, and play with your friends and against your foes in nine PvE and PvP modes. Get ready to Clash! â You control the action! Activate Heroesâ battle skills in real time! 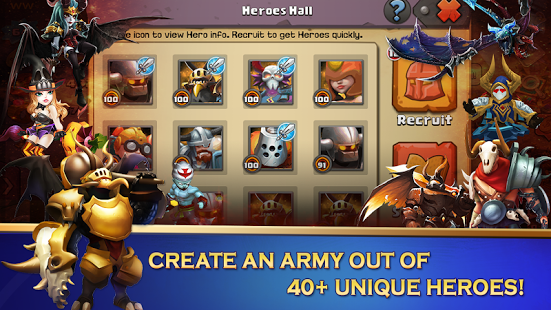 â Pair Heroes and Troops in the all-new Mercenary mode! â Play Your Way! With nine PvE and PvP modes, there's always something fun to do! â Fight with your friends! 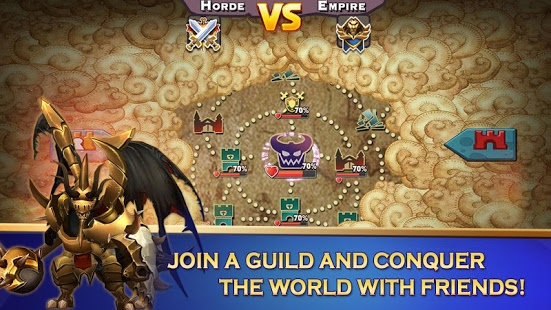 A robust Guild system lets you battle alongside (or against!) your allies! â Free to Play! 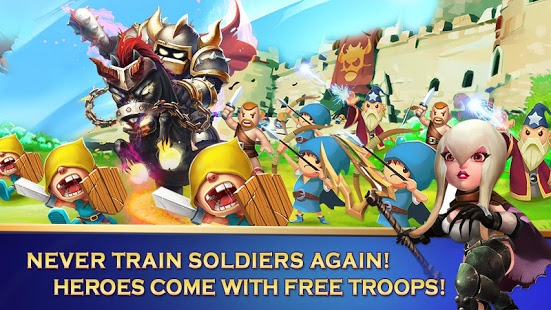 Log in to Clash of Lords every day for free Heroes and Jewels!